Do you have what it takes to make the Kessel Run in less than 12 parsecs? See if you can track down this unique patch set available exclusively at Celebration VI! 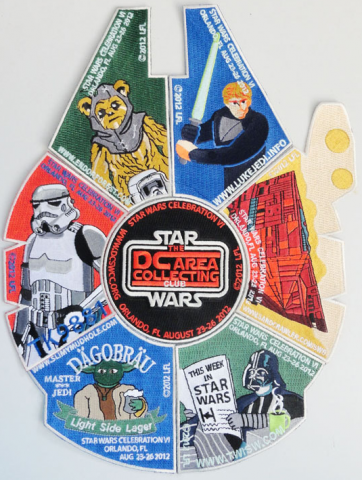 Six members of the Washington DC Area Star Wars Collecting Club (DCSWCC) have joined forces to create the club’s first ever puzzle patch set, which when assembled represents the shape of the Millennium Falcon. 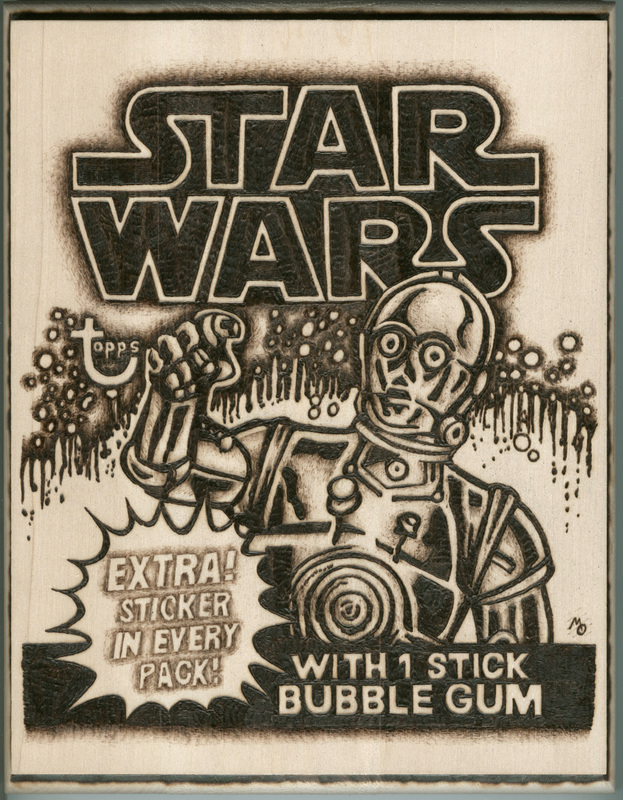 The set is approved by Lucasfilm as an exclusive for Celebration VI and is strictly limited to 300 sets. Each section is fully embroidered and when assembled the patch is 12.5 inches tall. The member sponsors will all be present at the MEET THE DCSWCC event on Thursday from 3:30-4:30 in room W304CD. Visit the club in the main Exhibit Hall at booth #548 to find out other ways to get the patches. 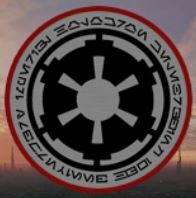 The member sponsors of the patch set represent 501st member TK-9881 and the websites LukeJedi.info, SlimyMudhole.com, ThisWeekInStarWars.com, EndorForest.com, and Sandcrawler.com.